Edit video faster than ever before with the powerful, more connected Adobe PremiereÂ® Pro CC. Dozens of brand-new features include a redesigned timeline, improved media management, and streamlined color grading. And it's just the beginning - you'll get access to new features the moment they're released. Your entire creative world, together in one place. Modern productions are built on hundreds (if not thousands) of clips. It's easy to lose track of files and backups saved on multiple drives. Link & Locate helps you track down your clips quickly, making media management - and your productions - more efficient. Quickly apply rich, beautiful, preset color grades in Adobe Premiere Pro thanks to the LumetriT Deep Color Engine. With the Looks Browser, preview and add looks from Adobe SpeedGradeT as easily as adding a dissolve. Also import LUTs from other systems. 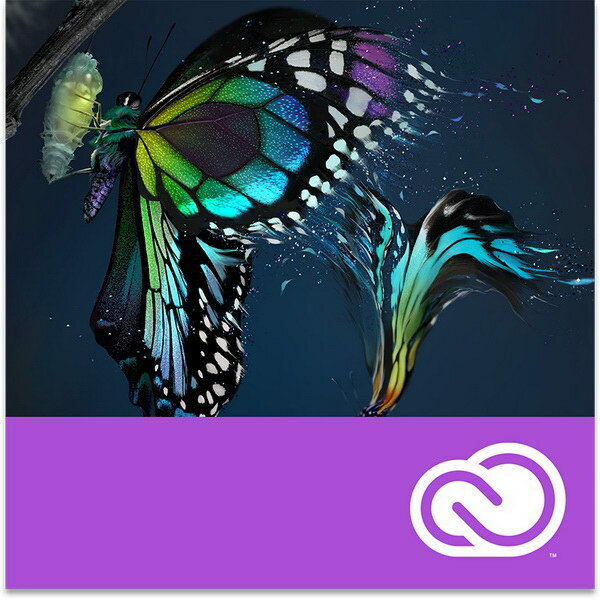 Adobe Premiere Pro integrates with Adobe Anywhere* for video. Team members work with files on a shared server without downloading. Avoid versioning problems. Make and review edits from any location. Assemble the best team - with no geographic limits. Brand-new capabilities for importing and manipulating closed captions have been designed with editors in mind. Intuitively import, view, edit, adjust positioning and layout, and export media with closed captions - either embedded or as separate files.